Save money and file your taxes for FREE. Let our IRS trained professionals help file your taxes for free. 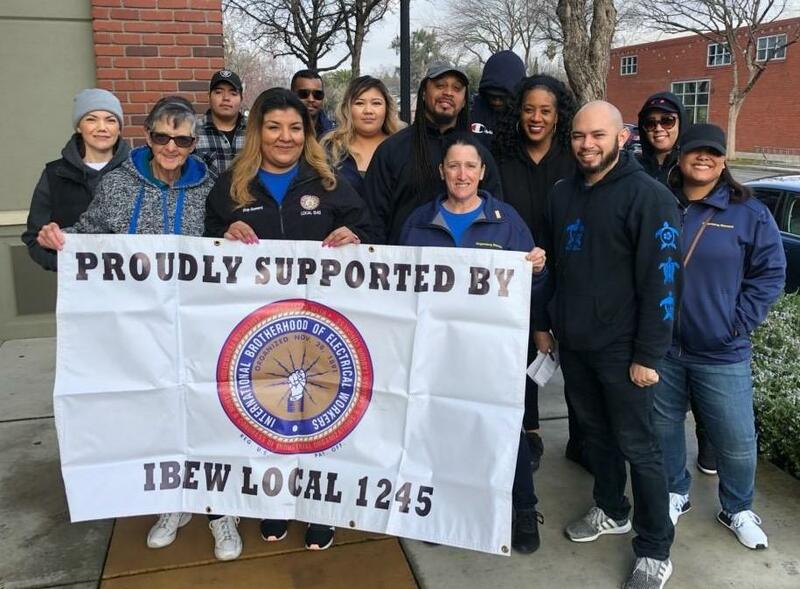 Households throughout the Sacramento region that earned $60,000 or less in 2018 can receive free tax help in-person from United Way’s Free Tax Prep program. Schedule appointments by calling 2-1-1 or toll free 800-500-4931. Learn more and find your nearest tax prep site here. In person at a Sacramento area tax preparation site (if your household income was $60K or less in 2018). See tax preparation site locations and dates listed below. Online at MyFreeTaxes.org (if your household income was $66K or less in 2018). The website sponsored by United Way and powered by H&R Block software saves users an average of $200 in tax preparation fees. All you need is a valid email address, your adjusted gross income (AGI) from the previous year, and your income forms such as a W2, 1099, 1098, etc. Call 2-1-1 or toll free 800-500-4931 to schedule your free tax preparation appointment. 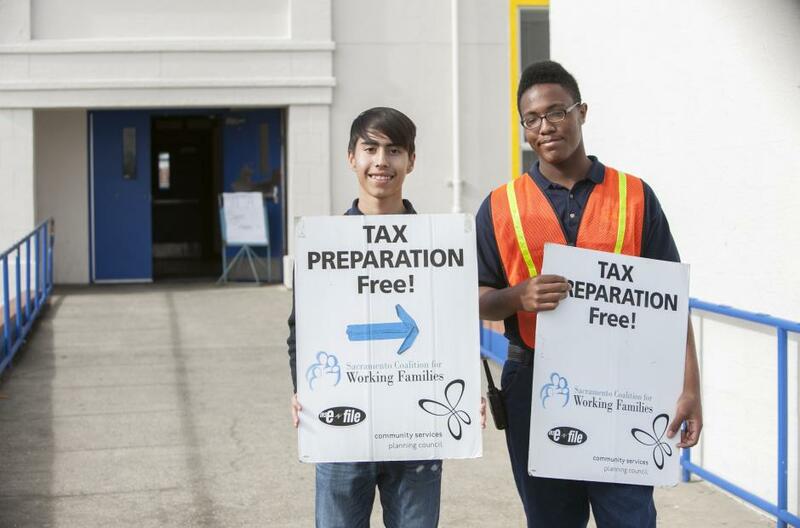 See the list of locations below for your closest Free Tax Prep site in your neighborhood. Follow these simple tips to take the stress out of tax season. Here’s how I saved $300 this tax season. Like thousands of Americans, each year I spent hundreds of dollars to go to a stuffy, windowless office to get my taxes prepared – to determine the all-important question, would I owe the government money this year? Since this is such an important task, I was willing to make the costly investment to ensure that everything was processed correctly. I am a young professional, only out of college a few years now, and I don’t have a ton of money to throw at government forms that I, in theory, should be able to do myself. 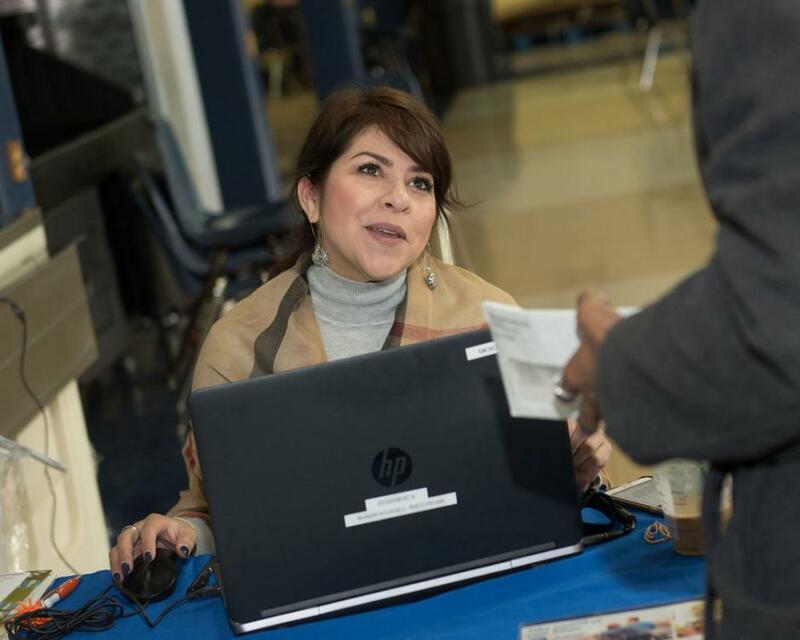 Households throughout the Sacramento region are eligible for free help preparing their taxes and claiming credits this year, saving an average of $200 in preparer fees and often earning thousands of dollars in credits. 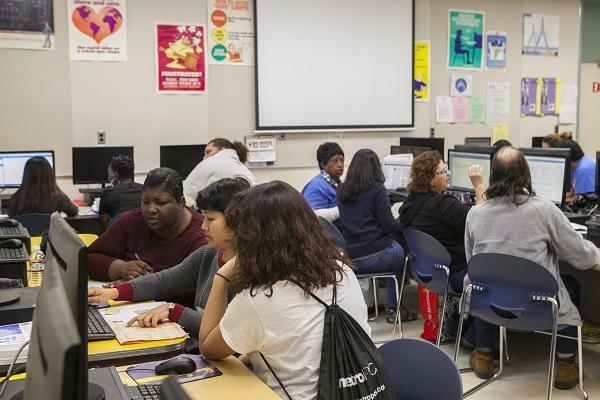 United Way California Capital Region’s Free Tax Prep program, supported by Citi Community Development, kicked off at a community event on Feb. 2 at Grant Union High School in Sacramento. Nearly 7,500 households in the Sacramento area took advantage of United Way-led in-person free tax programs for the 2017 tax year, resulting in more than $10 million in money claimed through refunds and credits, including the Earned Income Tax Credit. The free tax prep program, also known as the Volunteer Income Tax Assistance (VITA) program, helped 7,422 local households during the recent filing season. United Way’s MyFreeTaxes.com helped another 1,066 users file taxes with an average refund of $1,185. Heidi, a single mom of two children, qualified for the VITA program and received free tax filing assistance. This saved her hundreds of dollars in tax-preparation fees at a local VITA site a couple months ago. The success of the Volunteer Income Tax Assistance (VITA) program is not possible without the tremendous support of our VITA volunteers. They go through countless hours of training, dedicate their weekday and weekends to filing returns, and help families save hundreds of dollars in tax preparation fees. 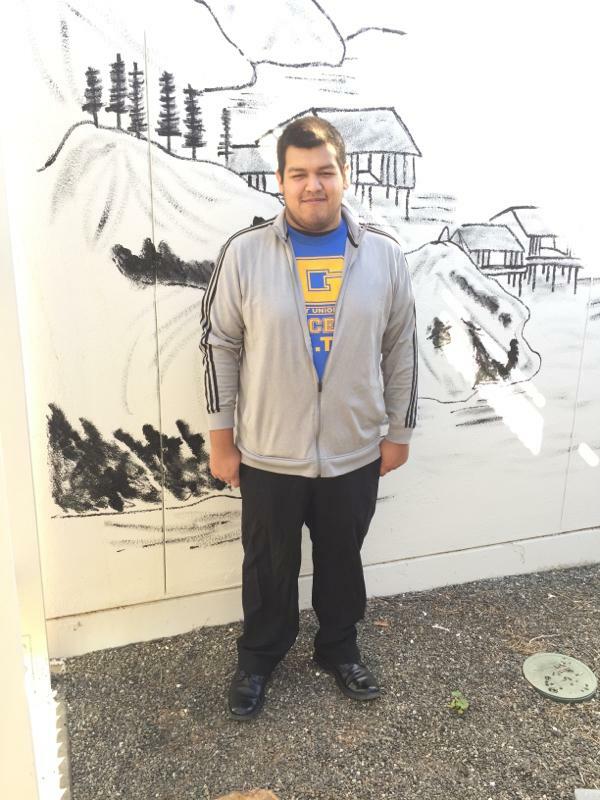 While most volunteers have been filing their own taxes for years, Javier Romero began helping individuals and families long before he had to file his own taxes. Many paid tax preparers offer early filing services in November and December, even before workers have their official tax filing documents. With holiday pressures coming up very soon, it is tempting for many to use these services to get their refunds early. Paying for early filing may feel painless, as many of our low-to-moderate-income families get large refunds out of which the paid preparers take the filing fees. But as we know, a couple of hundred dollars more can make a big difference for people living an emergency away from financial crisis. Jennifer Minett had a lot of tax questions. With every answer she received, led to another question. 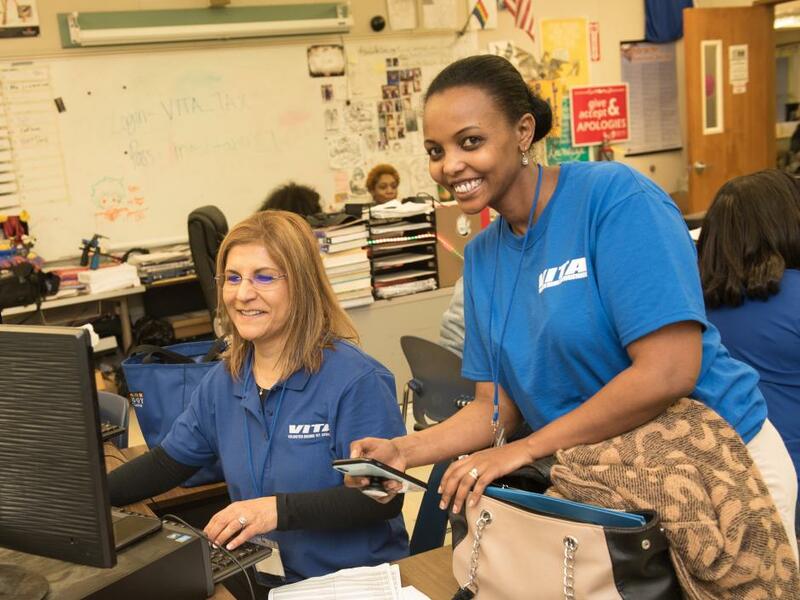 After showing interest in understanding the nuances of tax law, coworker Diana Clay, VITA (Volunteer Income Tax Assistance) Coordinator, recommended that she take a free tax education course that certified her to do her taxes like a professional. 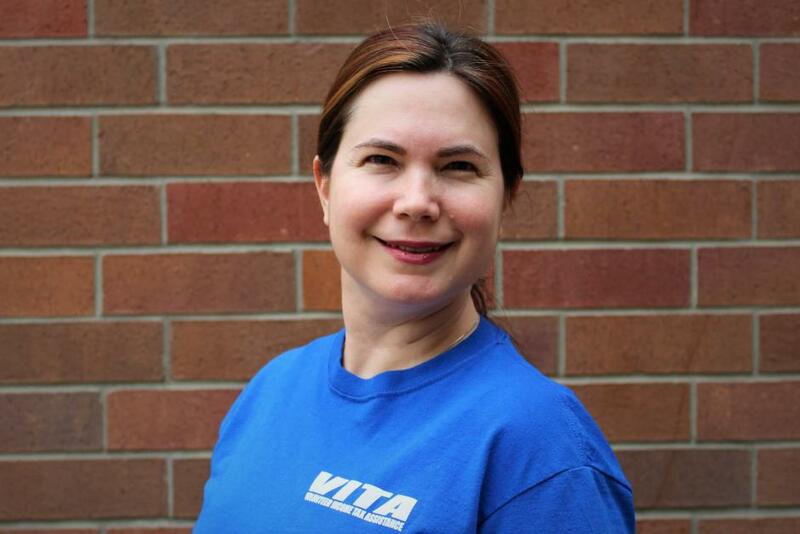 Now three years later, she has dedicated every tax season as a VITA volunteer helping others like her once before, needed an extra hand with their finances. 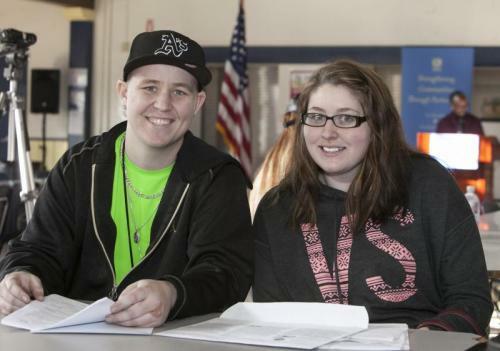 Kristina and Alex, both students at Sierra College in Rocklin, qualify for the VITA program and received free tax filing assistance, saving them more than $160 in tax-preparation fees at the Super Saturday VITA kick-off event on Jan. 30. Beginning in 2017, if you claim the Earned Income Tax Credit (EITC) or Additional Child Tax Credit (ACTC) on your tax return, the IRS must hold your refund until February 27. This new law, approved by Congress, requires the IRS to hold the entire refund — even the portion not associated with EITC or ACTC. This change helps ensure that you receive the refund you are owed by giving the agency more time to help detect and prevent fraud. 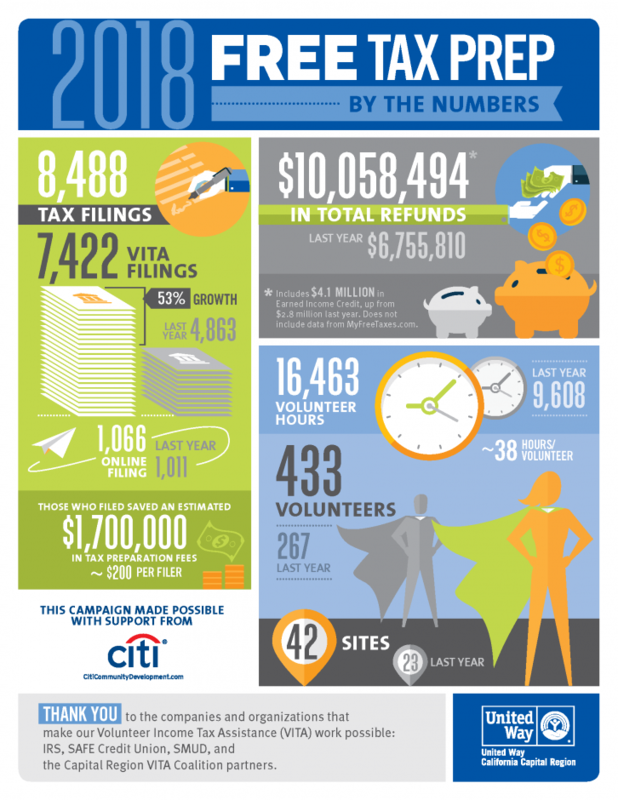 Nearly 6,000 households in the Sacramento area took advantage of United Way-led free tax programs for the 2016 tax year, resulting in more than $6 million in money claimed through the Earned Income Tax Credit, other credits and refunds, and lack of tax preparation fees. 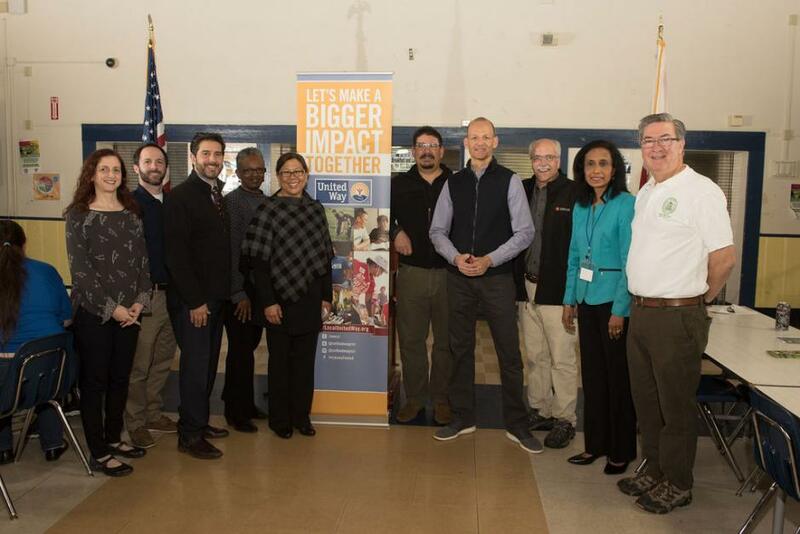 The in-person Volunteer Income Tax Assistance (VITA) program, led by United Way California Capital Region in this area, helped 4,863 local households, and United Way’s MyFreeTaxes.com helped 1,011 users file taxes with an average refund of $1,654. A big thank you to the companies and organizations that make our Volunteer Income Tax Assistance (VITA) work possible. 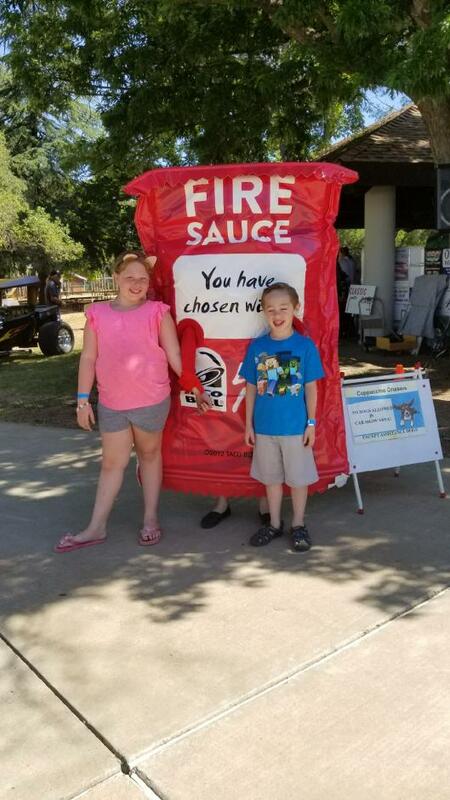 Their financial contributions are helping local residents save money for the things that matter most and receive credits like the state and federal Earned Income Tax Credits. The Volunteer Income Tax Assistance (VITA) Program is national and offers free help to people who make a limited income and need help preparing their tax returns. 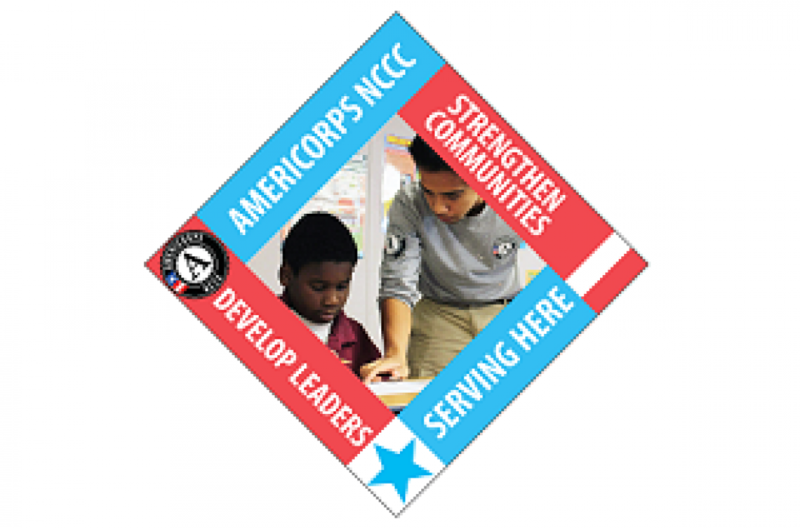 IRS-certified volunteers provide free basic tax return preparation with electronic filing. Volunteers inform taxpayers about special tax credits for which they may qualify such as Earned Income Tax Credit, Child Tax Credit, and Credit for the Elderly or the Disabled. VITA sites are generally located at community and neighborhood centers, libraries, schools, shopping malls, and other convenient locations. Locally, United Way California Capital Region and our partners offer myfreetaxes.comto help local residents save money during tax season. Find out if you qualify for $6,500 in tax credits. We're ready to help!